Saudi Arabia’s education minister has ordered the works of Yusuf al-Qaradawi be removed form secondary and university curriculums after the hardline Egyptian cleric was designated as a terrorist among 59 other with links to Qatar. Saudi Arabia’s Minister of Education Dr. Ahmed bin Mohammed Al-Issa gave orders to ensure that there are no books and writings of Qaradawi in the libraries of universities, colleges, schools and education departments. If they already exist, the minister said, authorities would ensure its withdrawal. 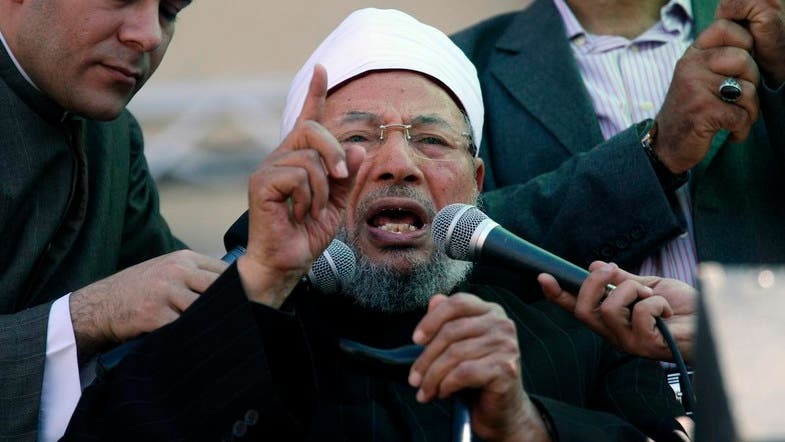 Qaradawi’s writings will also be banned from being published in the future, as it might be dangerous for the thoughts of the students due to the sensitivity and importance of this topic, the minister added. Saudi Arabia’s Ministry of Education has already banned the books of any party and intellectuals associated with harmful and extremist thoughts, and informed the heads of public and private schools to prevent the entry of any books or publications to school libraries in the centers of learning through donations, associations or parents, unless otherwise approved by the Agency for School Affairs. Education authorities have also decided to set up a committee in each of the ministry’s departments to conduct tours of schools to ensure that they are free from books that violate regulations. They also emphasized the importance of the selection of officials to manage the sources of learning from reliable and experienced professionals with moderate thought.